Torres went through warm-ups with his teammates on Thursday for the first time since tearing his ACL last September, and Seattle coach Sigi Schmid provided the clearest indication yet when he might return to game action. 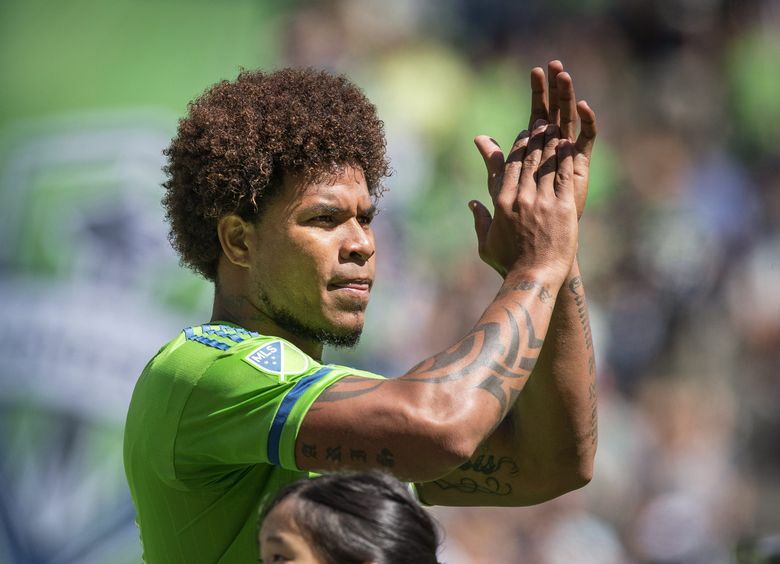 Sounders defender Roman Torres went through warm-ups with his teammates on Thursday for the first time since tearing his ACL last September. The Panamanian international has steadily gotten more active on the Starfire Sports Complex practice fields, and Seattle coach Sigi Schmid provided the clearest indication yet when, exactly, Torres might return to game action. July is the busiest stretch of Seattle’s season, six MLS matches plus a friendly against West Ham of the English Premier League. The Sounders face the L.A. Galaxy twice during the stretch, plus road matches at Toronto, rival Portland and Kansas City. If healthy, indications are that Torres will immediately slot back into Seattle’s first-choice starting XI, perhaps nudging captain Brad Evans back into a utility role.